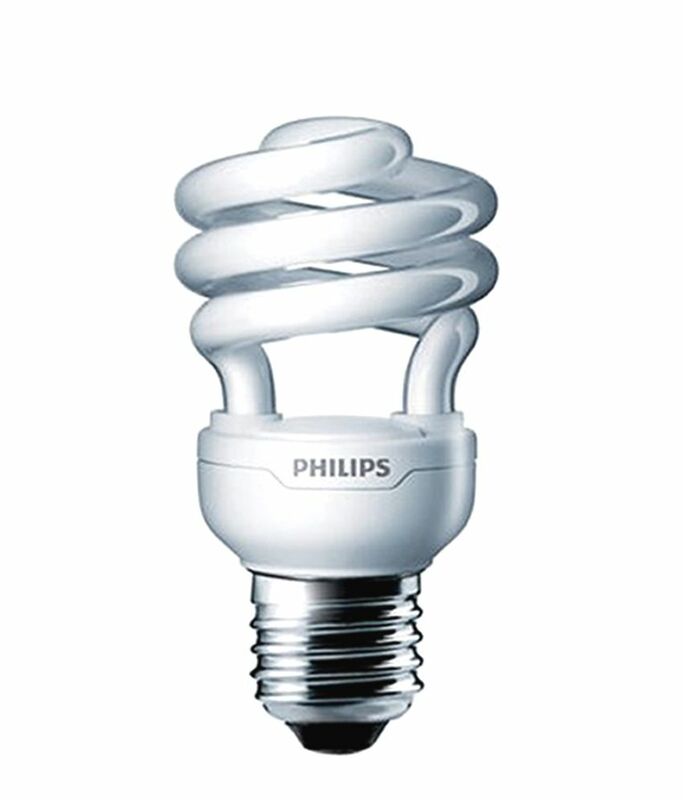 And for the new year, here we have the Philips led bulb from ledbulbbay more powerful and the first who claims to be equivalent to a 100W incandescent light bulb and also really getting it! 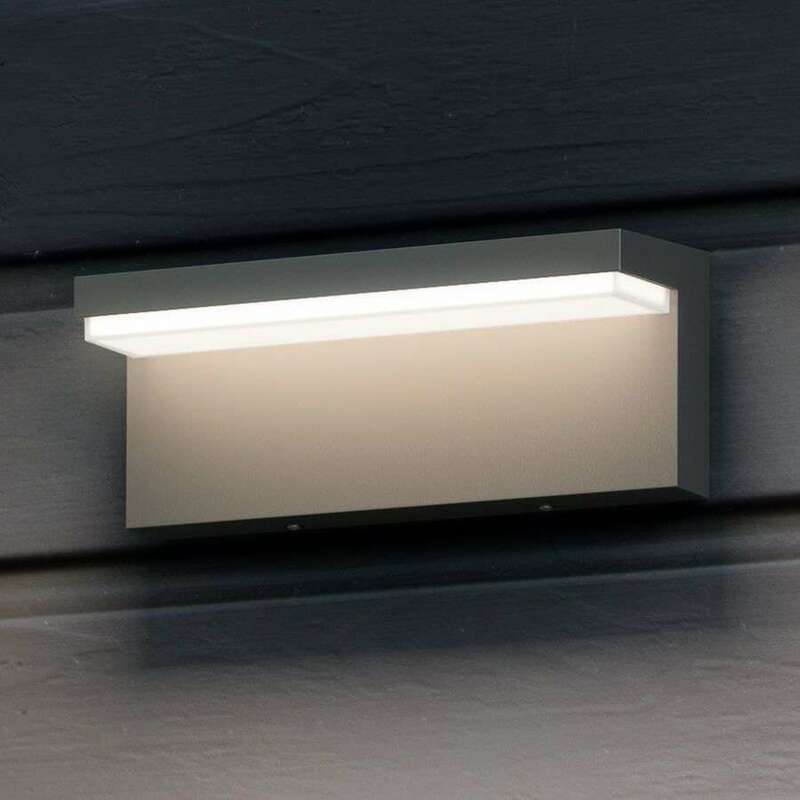 It has the same appearance as the rest of Philips led bulbs: has a small size, a 2700 K incandescent bulbs as a warm color and tone in this case unmatched performance with any other bulb has seen so far. 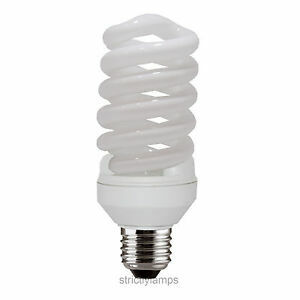 Bulb consumption is between 14W and 14.2W so it might rather be is a lightbulb of 14W and not of 13.5W (blister puts consumption 14kWh / 1000 h). 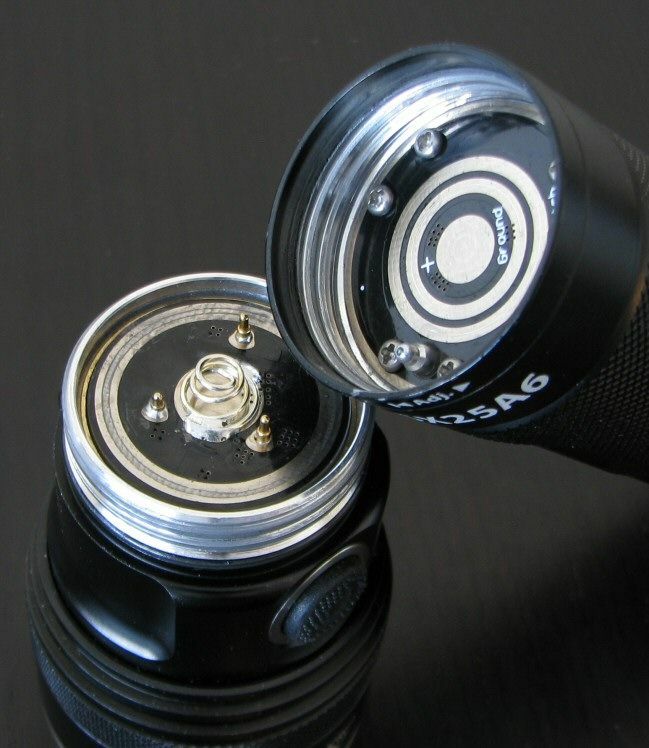 The measured power factor is 0.66 slightly greater than 0.5 which is often seen in many led bulbs while away from the ideal of 0.95 or higher. Also produces no interference on the radio if we connect it in the same outlet, so mounted electronics which seems to be well insulated. It breaks all the measures to date! 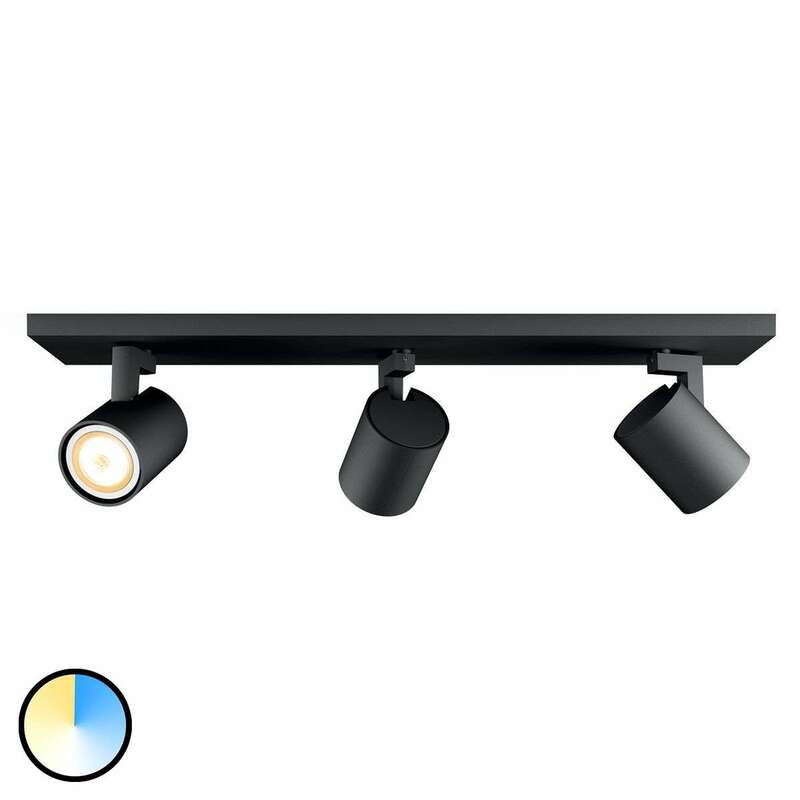 Gives more light than a halogen of 116W (more than 2000 lumens), at least at the front and at angles that I take measures (behind obviously illuminates less). 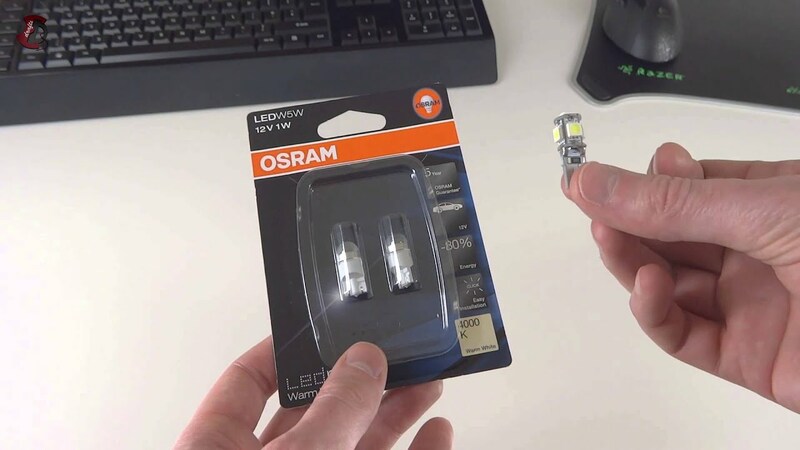 This bulb is able to illuminate alone an entire room. 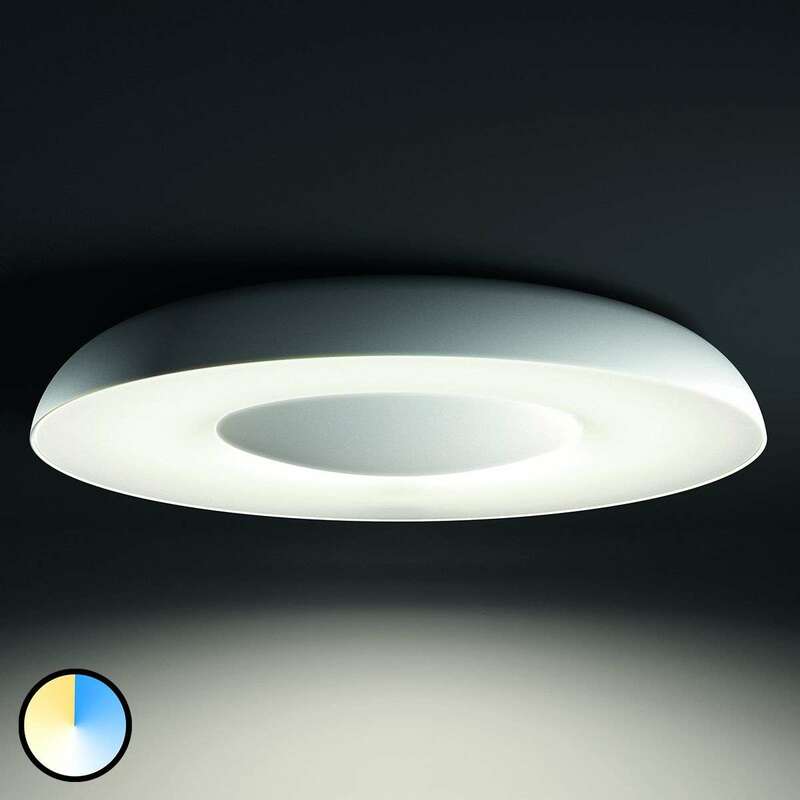 Gives one 47% more light than the Philips bulb of 11W 1055 lumens but consuming only 22% more. 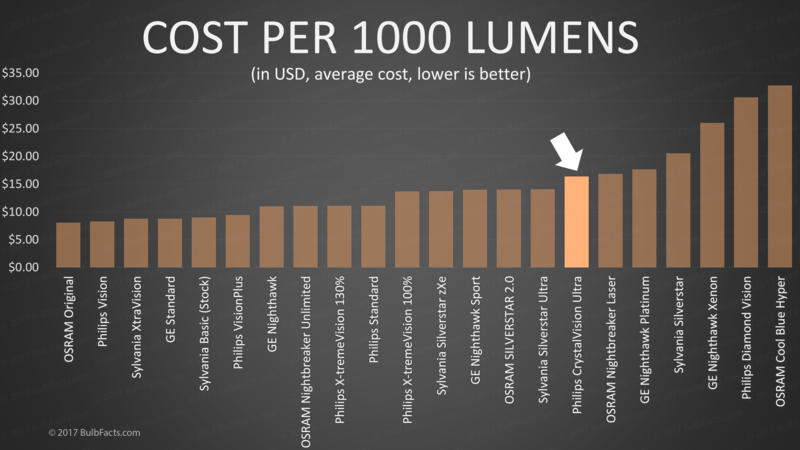 Calculating the luminous efficiency: 1521 lumens between 14W, sale to a light of 108 lumens/watt output, 35% higher than the average of 80 lumens/Watt that is usually found in the majority of led bulbs “Chinese”. 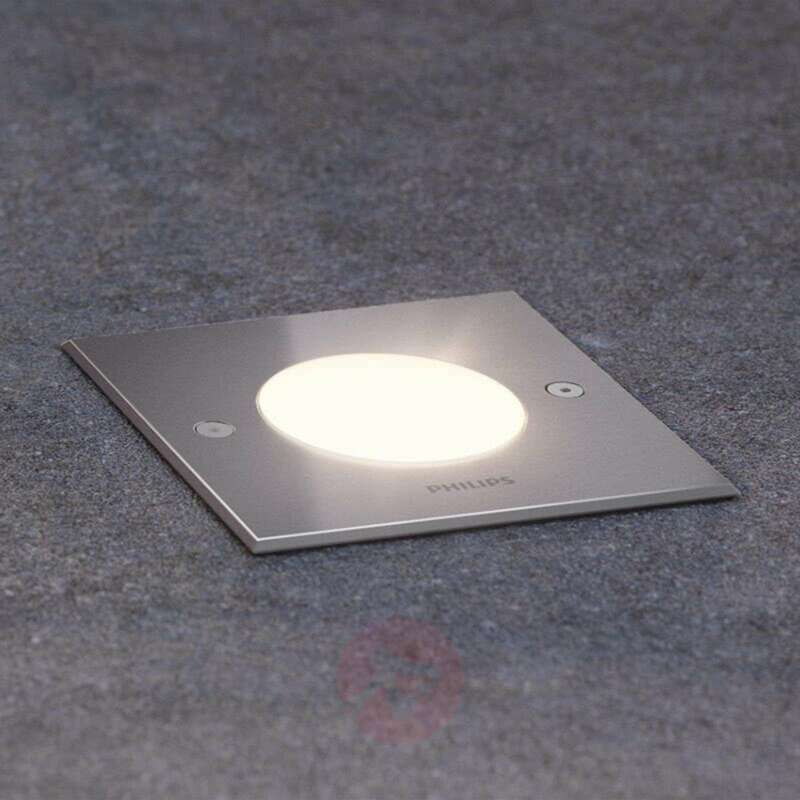 To get these lumens other manufacturers require much larger and consumption of even 18W or more bulbs. 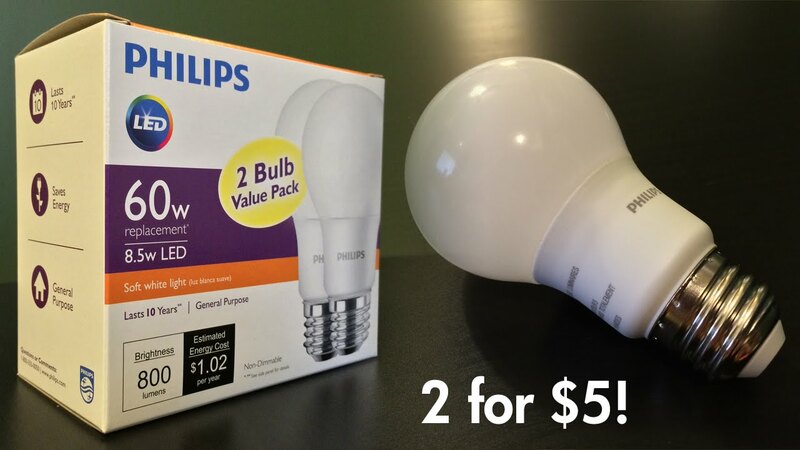 This is the first led light bulb that really even outperforms a 100W light bulb! 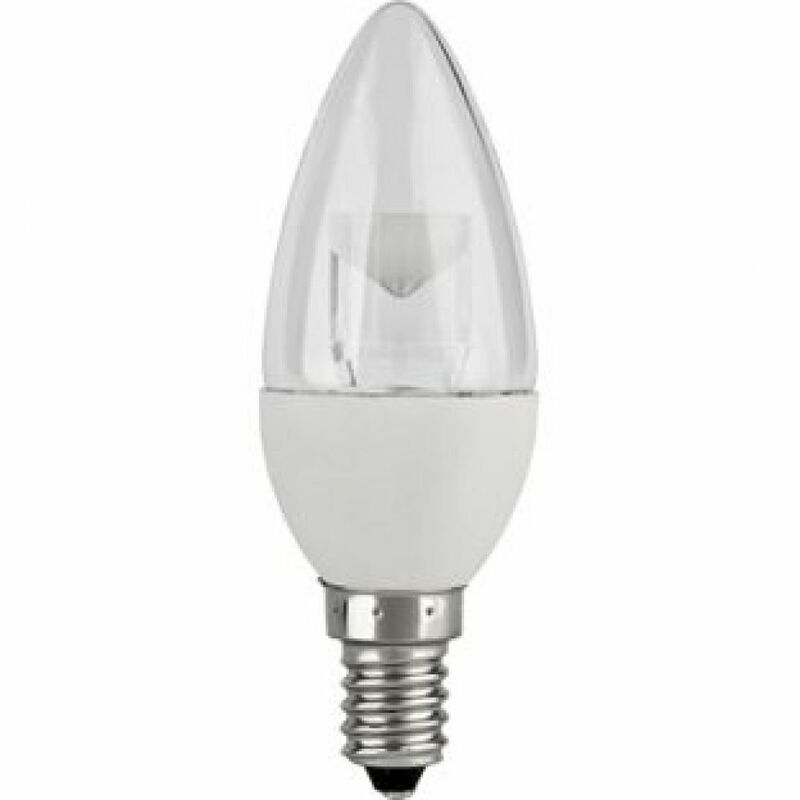 It has no comparison with any other bulb that has seen in terms of light output and have a normal size. 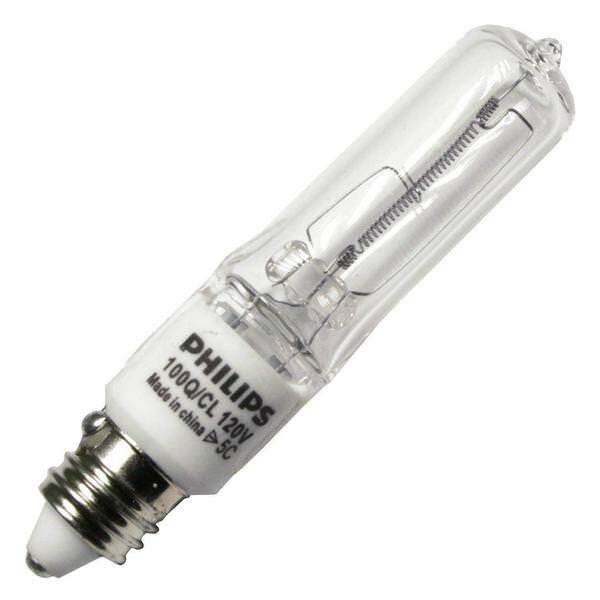 The only downside I see is again the problem of high temperatures that reached and hope that Philips has sufficiently dimensioned the theme of the dissipation of the heat and that the bulb actually lasts at least 15000 hours indicated.